Several of my clients have attended birthday parties which included an Escape Room experience. They are so excited about it and I am enthused about the possibilities of using the concept in my therapy/coaching sessions. After searching for ideas and help, I am happy to report that the prospects are endless! 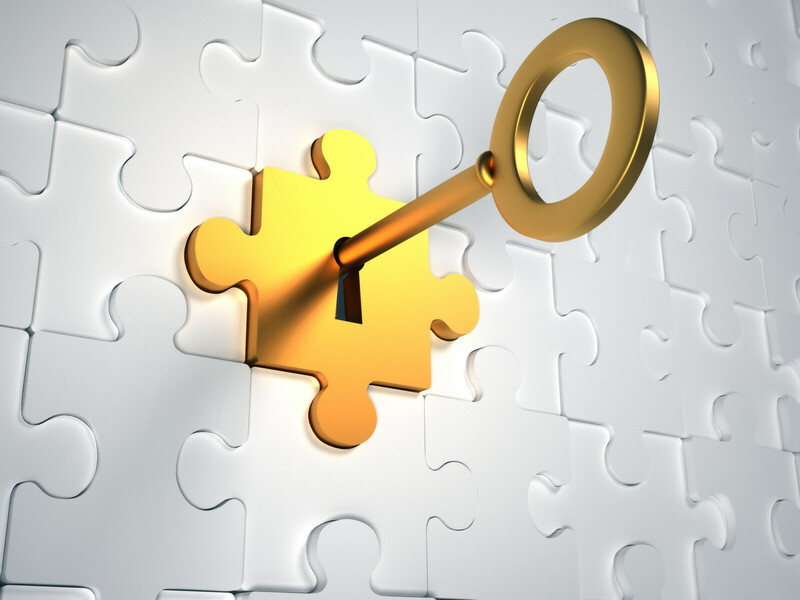 An escape room challenge solves a variety of puzzles or completes a variety of missions. 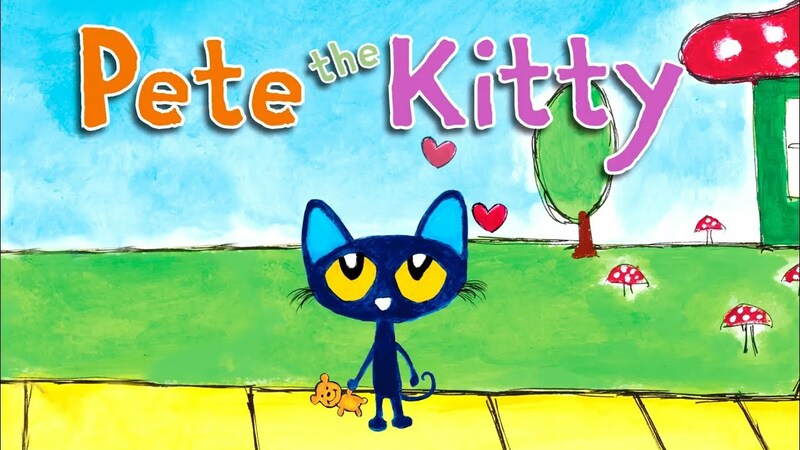 After each puzzle is solved, the players get a clue that leads them to a new location. Each new location includes a keyword to win and a new puzzle or mission. 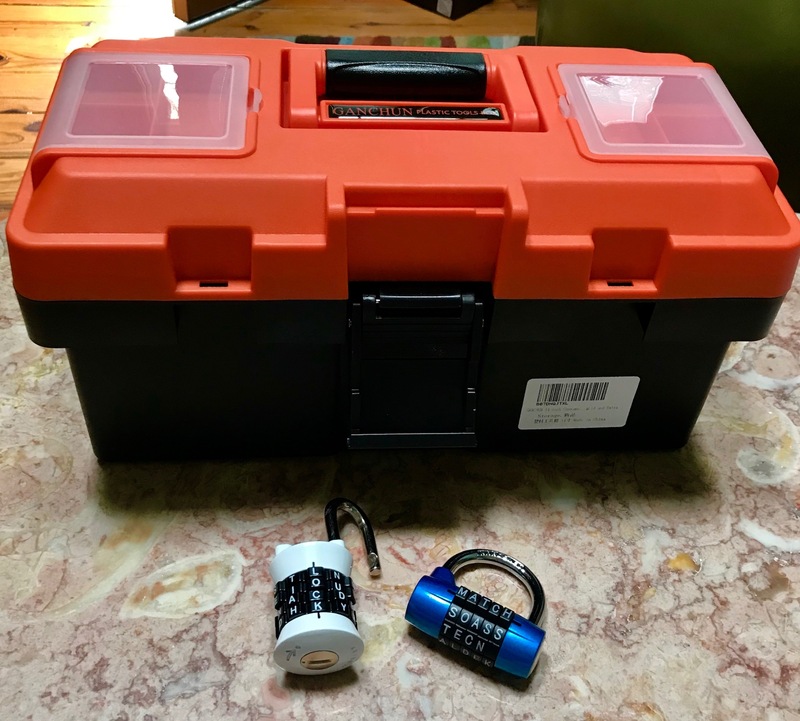 Not every escape room challenge uses a lock box. I decided to get one and some fun word locks. 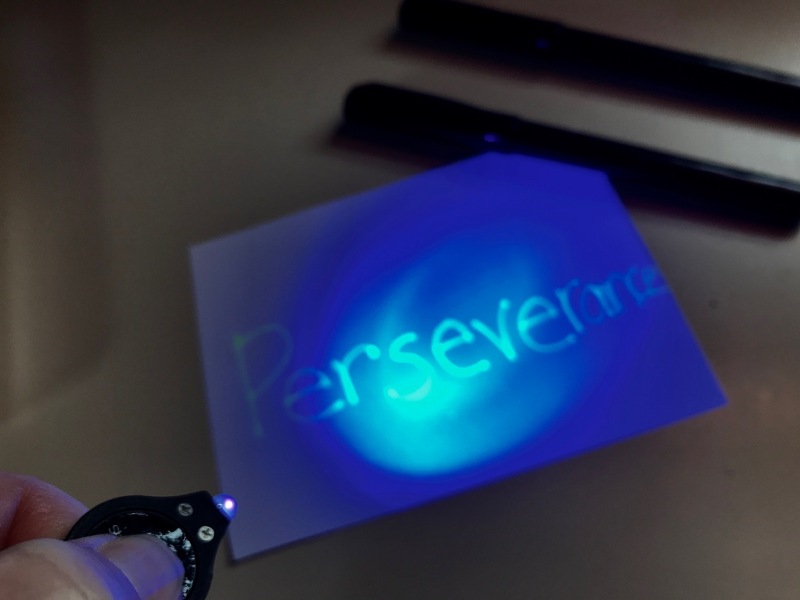 Not every escape room challenge uses invisible ink to add to the fun. 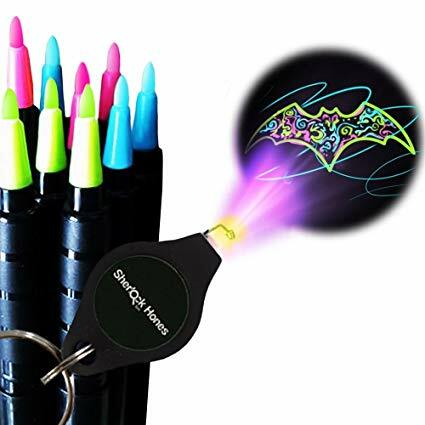 I decided to get some along with a blacklight flashlight. 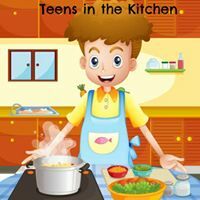 One of my older clients, a high school student, suggested using video clues! That sounds awesome! 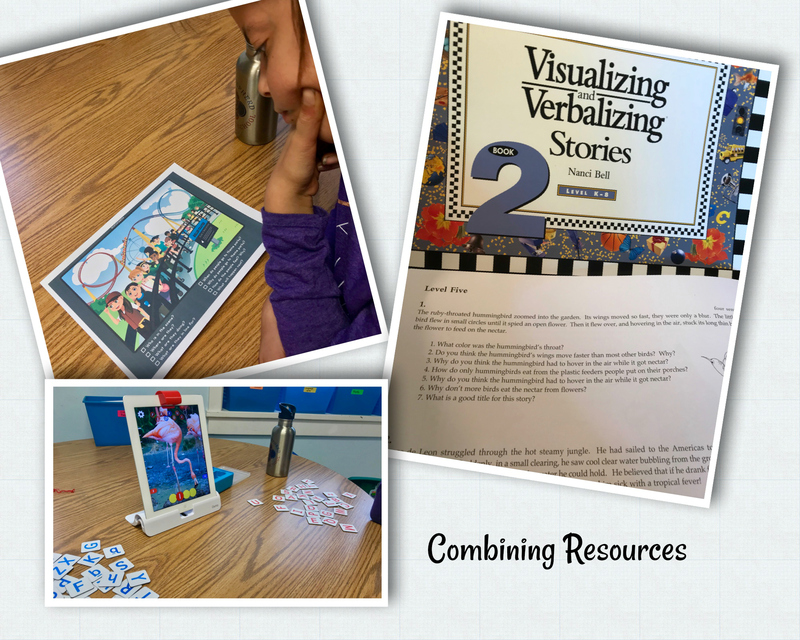 A video clue can be especially effective for a social skills challenge. As I discovered, the possibilities are endless. Think about what the purpose of the escape room challenge will be. The activity will not do the teaching for me but can provide a fun way for my clients to apply and explore what they have learned in therapy/coaching sessions. 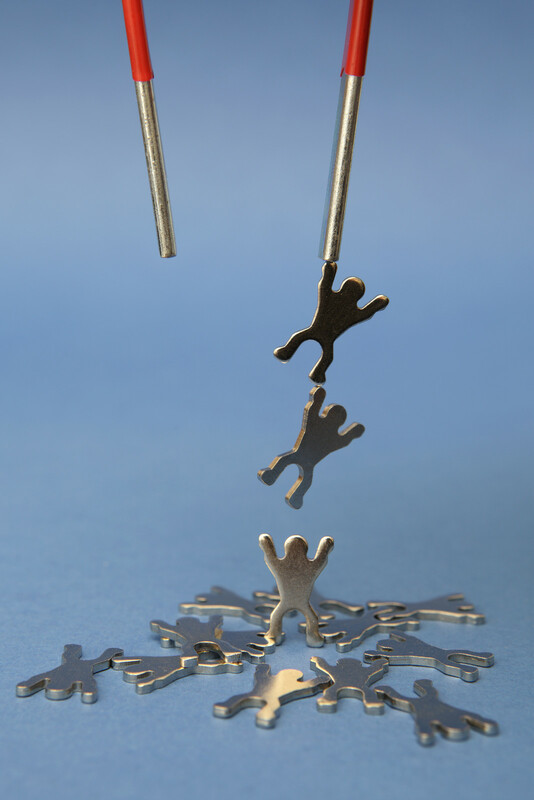 The puzzles don’t have to be overly complicated but it is a good idea to balance easy, moderate and challenging task. I plan for about 30min. for a solo client and 45 – 60min. for two or more working as a small group. So far, everyone has had a good time!! What should you do if you often arrive at tennis lessons without your tennis bag? What if you need constant reminders to go upstairs and put on your socks before putting on your shoes? You put on your “future glasses”, start with the end in mind and then go back and figure out how to get there! I have quite a few clients who need strategies to frame how they function in the world. 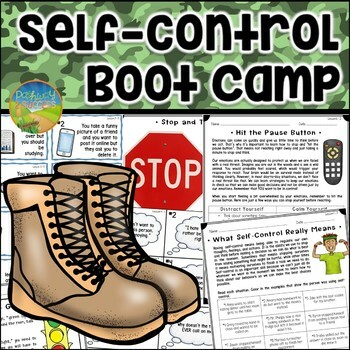 Sarah Ward, M.S., CCC-SLP http://(http://cognitiveconnectionstherapy.com/) has given us a fantastic strategy from her executive function-directed therapy. How do we get started? First, we decide on an activity that is considered a constant issue. 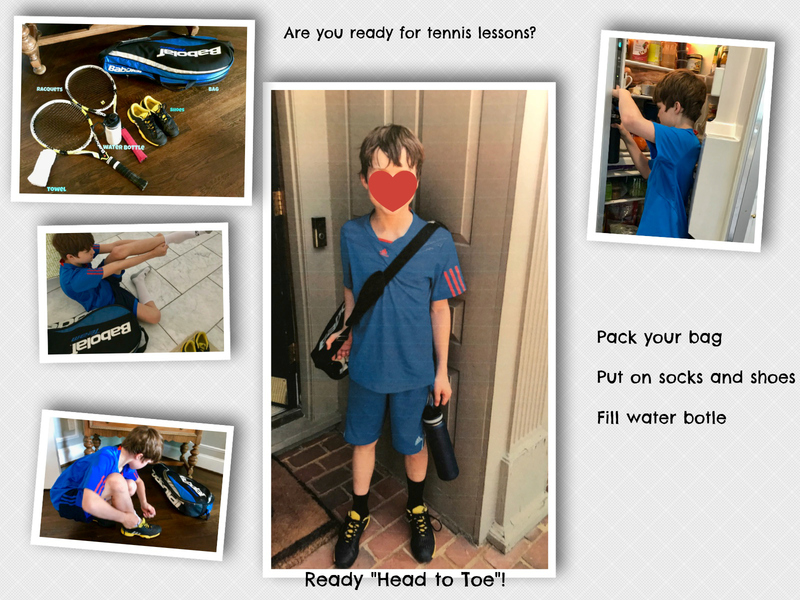 In this case, it’s getting to tennis lessons with everything needed. My first question is, “What will you look like when you are ready to go?” and with that “picture” in mind, we decide on a plan for what we need to get get ready. Next, we decide on the steps to take. This client told me that just having a list of words to guide him through the process was not helpful. His self-awareness prompted him to ask for pictures. What about prompting and cues? Sarah Ward tells us, “Don’t cue to do – cue to know what to do”. 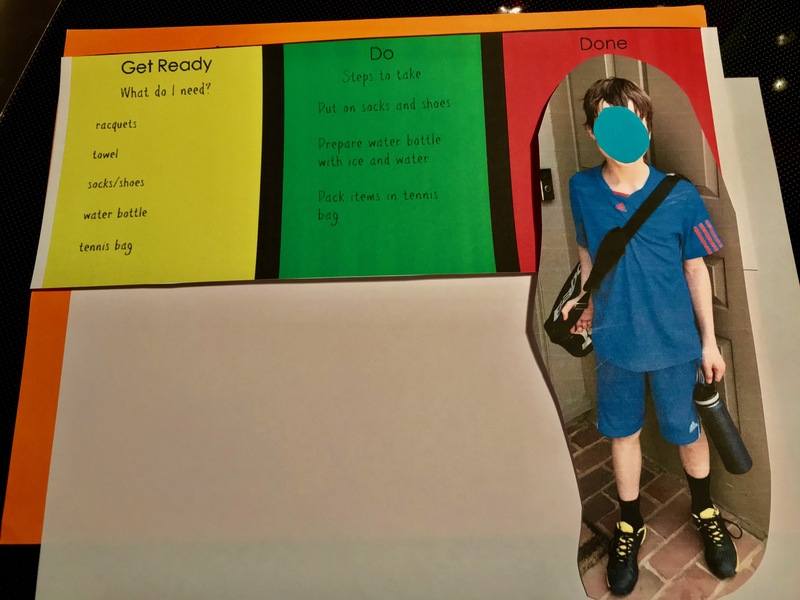 As we practice timed relays for getting ready and out the door with everything he needs, I ask questions such as, “How are you going to know when you are ready?” and “Would you do anything differently?”. 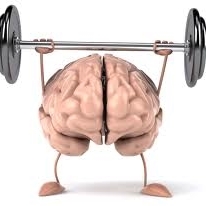 Slow processing speed can impact all areas of executive function. 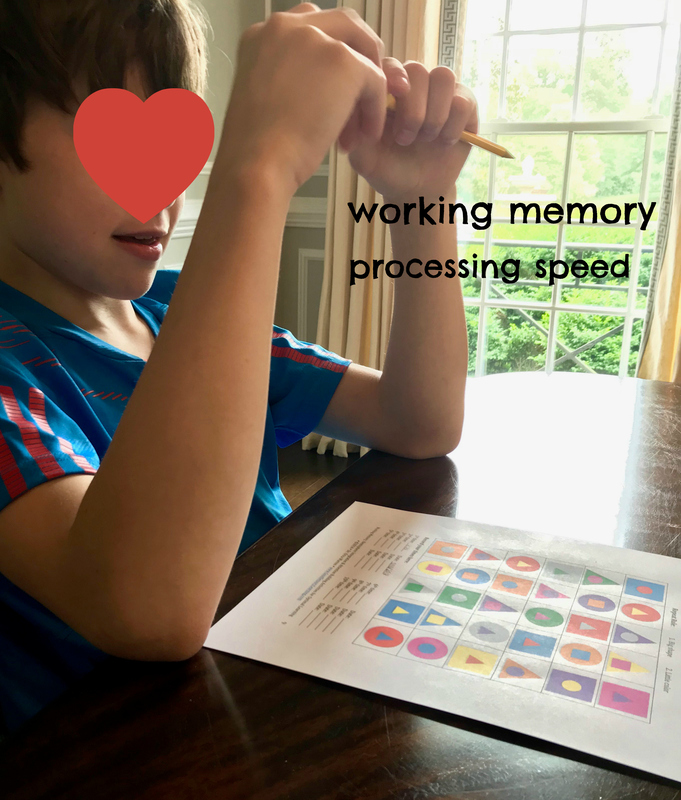 Can slow processing speed improve? Practice, practice, and practice! Research shows that repeating a task makes it become more automatic and quicker to process. 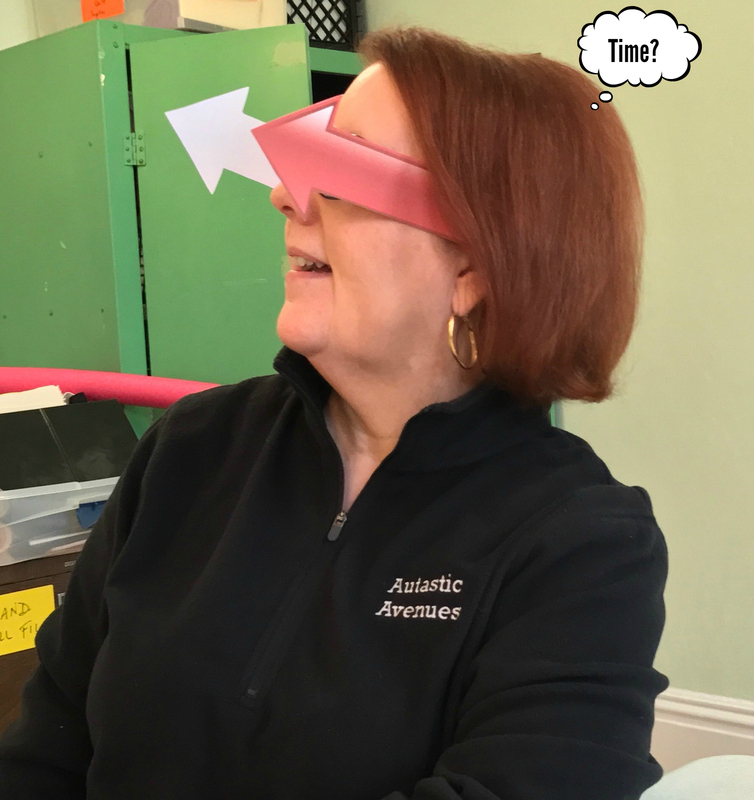 Practicing timed activities that challenge learners to “beat their best time” can help build processing speed. 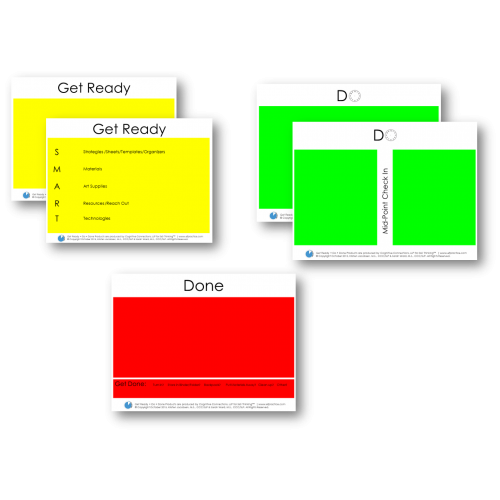 Strategies such as Get Ready-Do-Done and visuals including lists, schedules, and timers in addition to cognitive modeling and thinking aloud procedural steps provide a framework for successfully managing tasks. I was amazed to learn from reading the article that Thomas Jefferson described the emotion of elevation 200 years ago. Witnessing unexpected acts of kindness, courage or compassion can make us want to help others, give unconditionally and become better people. Jefferson wrote, “When any…act of charity or of gratitude is presented to our sight or imagination, we are deeply impressed with its beauty or feel a strong desire in ourselves of doing charitable or grateful acts also. 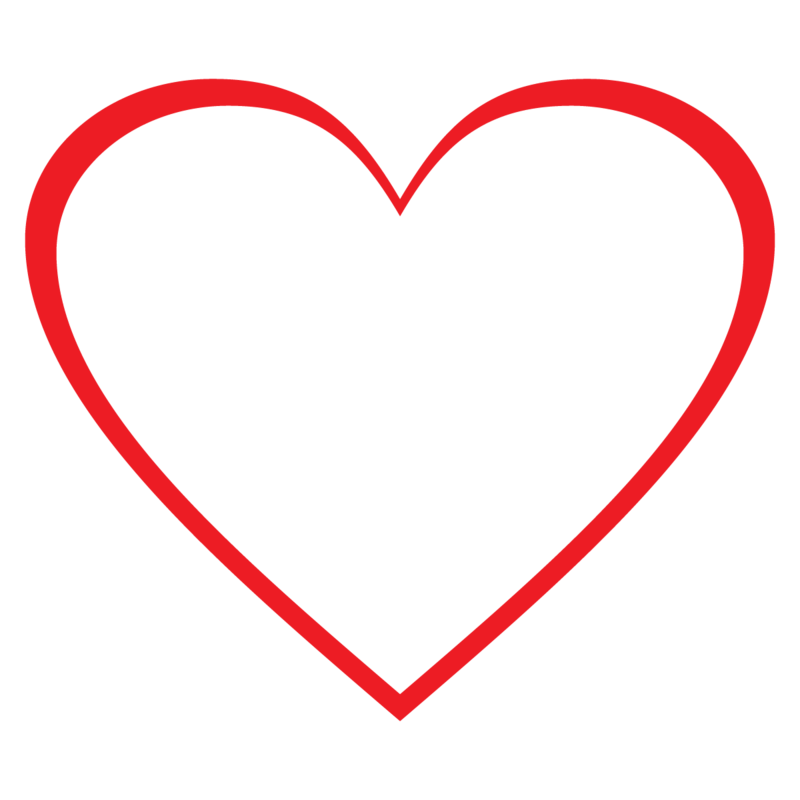 Observing good deeds can “elevate” our bodies and minds, opening our chests and hearts”. There is a series of Thai commercials on YouTube that will make you “feel all the feels”. The one posted below shows how one young man gives without any expectation of getting something in return. What he does get from his altruistic acts is something money cannot buy. He gets emotions, witnesses happiness and feels the love. It is a perfect example of what my client’s mother is seeking to help to inspire her son to become a compassionate, caring young adult. I have started using these video clips during therapy sessions with A. 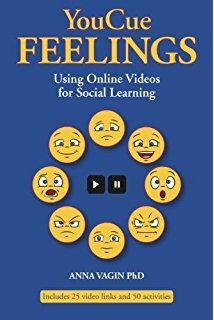 The following books by Dr. Anna Vagin have helped me to construct a framework for discussions and social/emotional learning. The following video clip prompted a lovely lesson on the Ripple Effect. 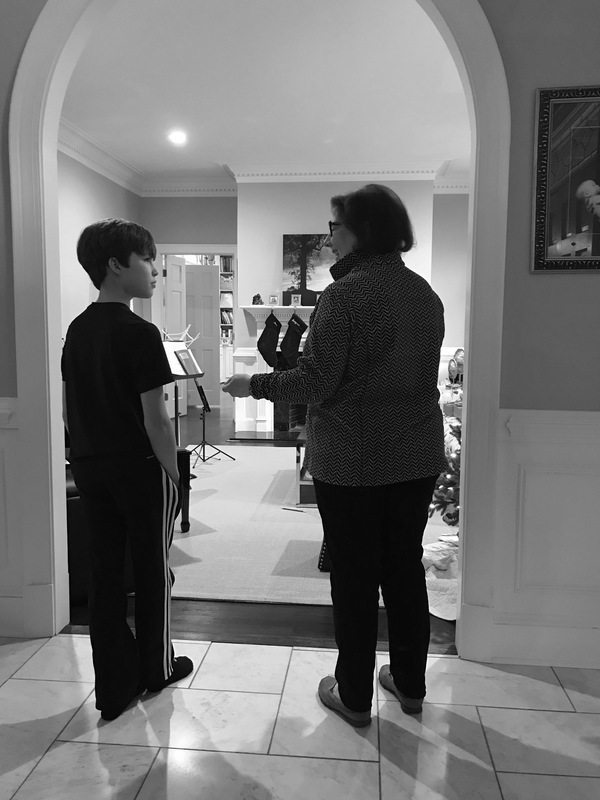 A. is hoping that his Bar Mitzvah project will create a ripple. I have found that it is much easier for A. to describe what he is thinking as we watch the video clips. With some help from me to dig deeper, he is beginning to use his words to express the feelings. His mother reports acts of kindness that she is observing (without the response, “What’s in it for me?”). I think that he is beginning to understand that not all rewards are tangible and kindness is unconditional. 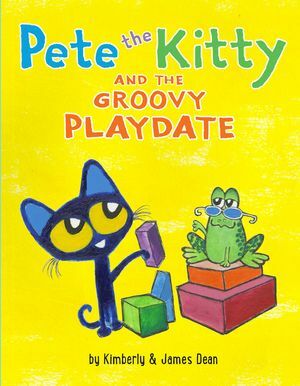 In order to become proficient readers, learners have to be able to understand the meaning of what they read. This skill requires not only comprehension but good thinking. Information is conveyed through concepts and not just facts. Most of my clients are able to answer fact based wh-questions about what they read because they are good at rote memorization of facts and knowledge. When asked to summarize or talk about cause and effect, these same clients use a list of facts to retell a story. Rote memory recall is not really thinking. Conceptual processing difficulties impact reading comprehension, getting the main idea of what is read, and formulating written expression. Think about situations as a whole rather than parts. Time robbers are those things that steal valuable time away from us. Some time robbers are out of our control as they are imposed on us by others or unexpected circumstances. Time robbers are often self-inflicted as we allow our valuable time to be stolen. Either way, it is an important strategy to learn to identify and manage them in order to minimize the damage. As I coach clients who are working to strengthen executive function skills, I ask them to first identify what they perceive as their own unique time robbers. 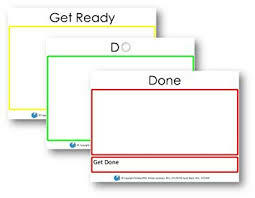 The following is an excellent example of something that I might use to visually guide my clients through the process. Managing time robbers requires a great deal of self-control. We often need to ask ourselves “what does a client really need?” or “in what way can I best support a client?”. 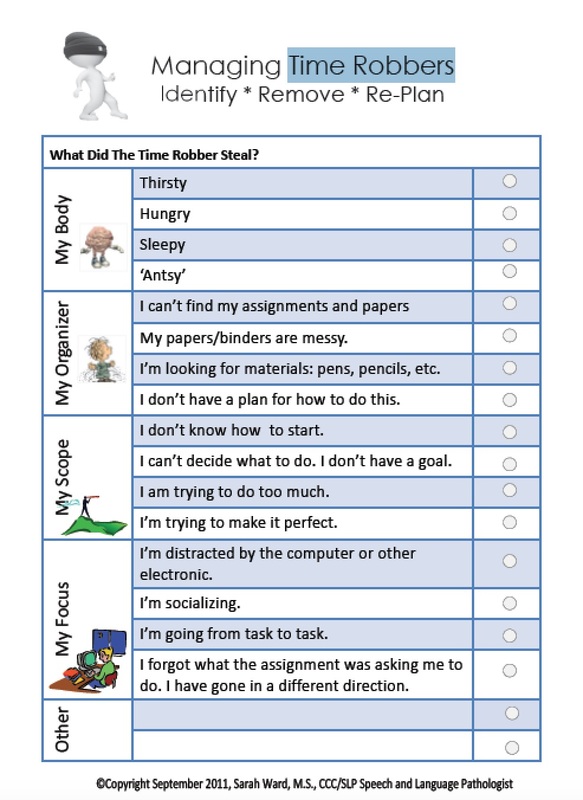 Self-control and managing time robbers are foundation skills that are helpful to all learners. A cooking class has been on my mind for a long time. I waffled on the notion of leading the class myself but realized I needed to go to the experts. Publix Super Markets are new to the Richmond area and I was hooked on my very first shopping experience there. On one of my visits I noticed the Aprons Cooking School at the Nuckols Place location and had an Aha! moment. I found my experts! The folks at Aprons were fantastic! They were flexible, accommodating, and fun. 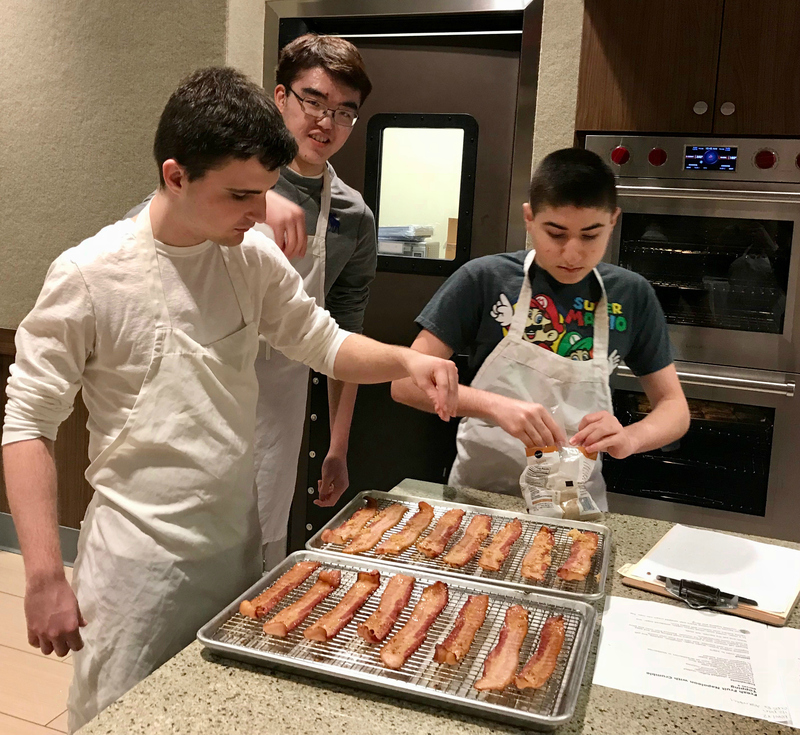 Chef Brian and Chef Kara planned a gluten free menu of French Toast, Grits w/ Sausage Gravy, Maple Brown Sugar Bacon and for dessert, a Berry Napoleon with Oatmeal Crumble. 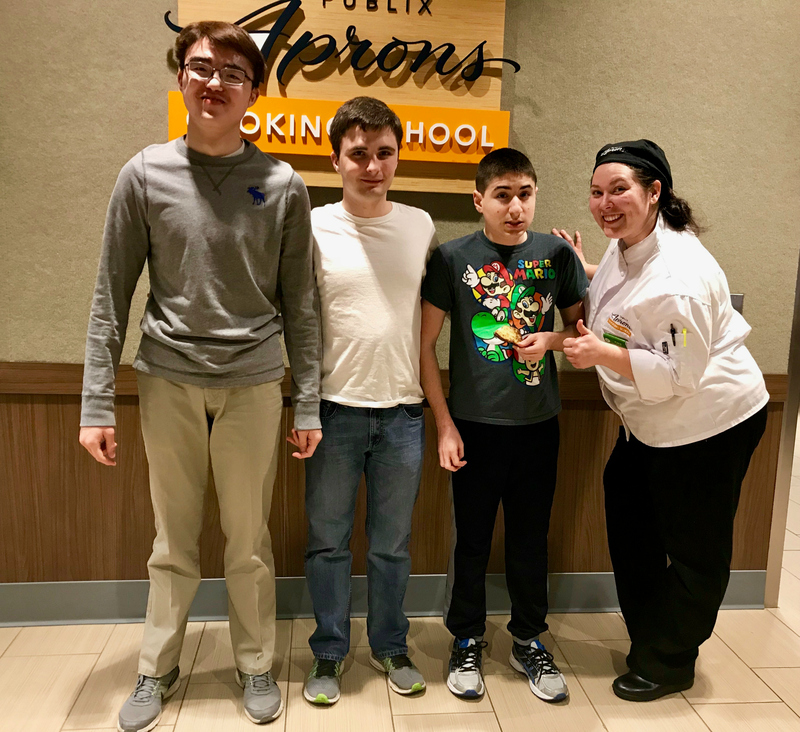 Thank you, Aprons Cooking School, for making this event an awesome social experience! 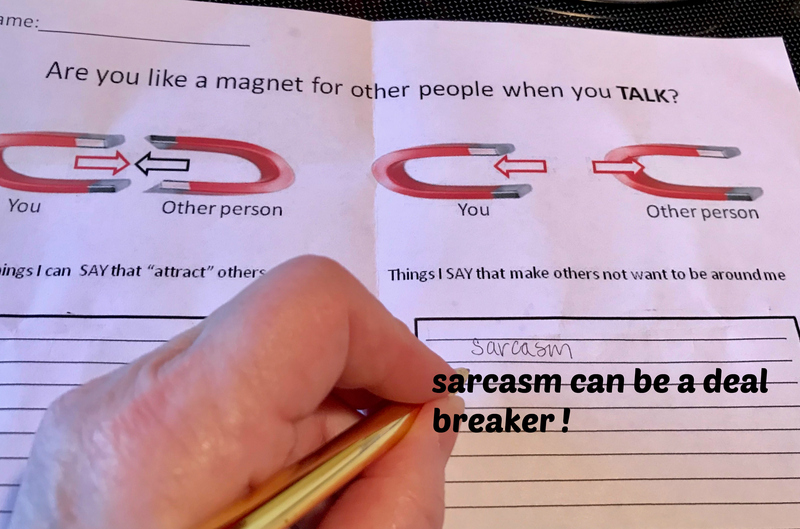 Are You Like a Magnet for Other People? We want to keep other people thinking good thoughts and feeling good feelings when they are around us. 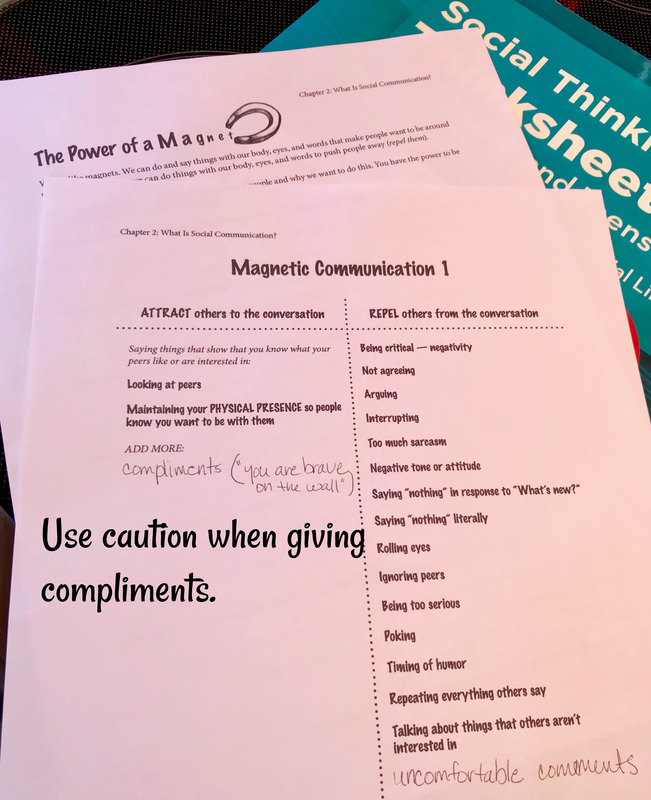 Just like magnets “attract” and “repel”, we can say and do things with our body, eyes, and words that make people want to be around us, or do things with our body, eyes, and words to push people away. 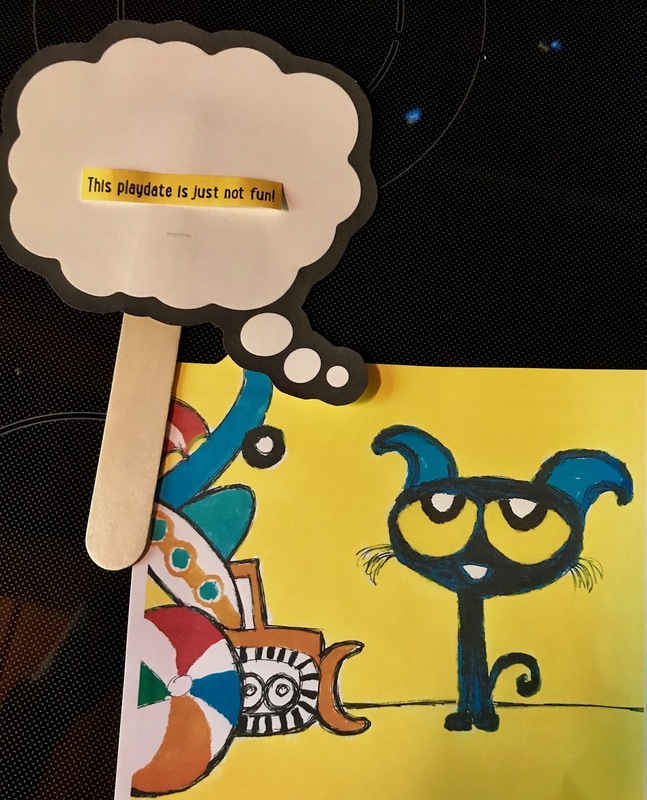 Magnets can be used as an effective hands-on visual for learning the importance of why we want to attract other people and how to draw them close. 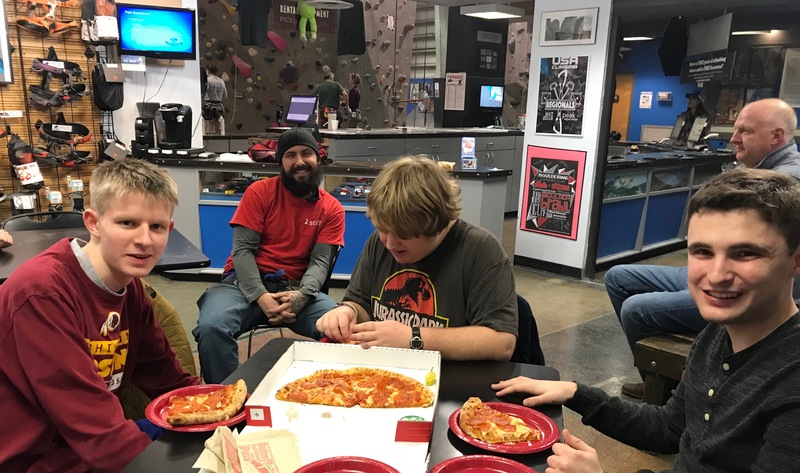 Each meeting of the Friday Night Heights group for Teens and Tweens provides a context for practicing social competencies. Currently, the group focus is on making small talk, situational awareness, and self-monitoring. The list of behaviors that repel others from the conversation is long. Arguing, interrupting, and tone of voice are at the top of the list. 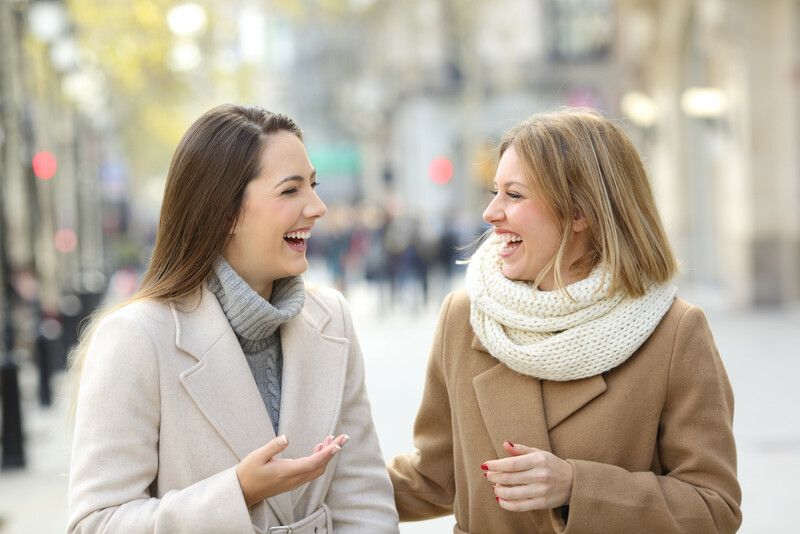 Too much sarcasm is also important and can be a deal breaker when it comes to friendships and hanging out with a group. The following video helps us to understand the difference between verbal irony and sarcasm. It is all about intent and tone. Giving compliments can make others feel good. If we are not careful and keep in mind who we are talking to, what we mean as a compliment can be received as an uncomfortable comment. Since we are in a climbing gym we keep our compliments to what is expected in that situation. “You are brave on the wall” or “Great climb tonight!” are examples of positive compliments. 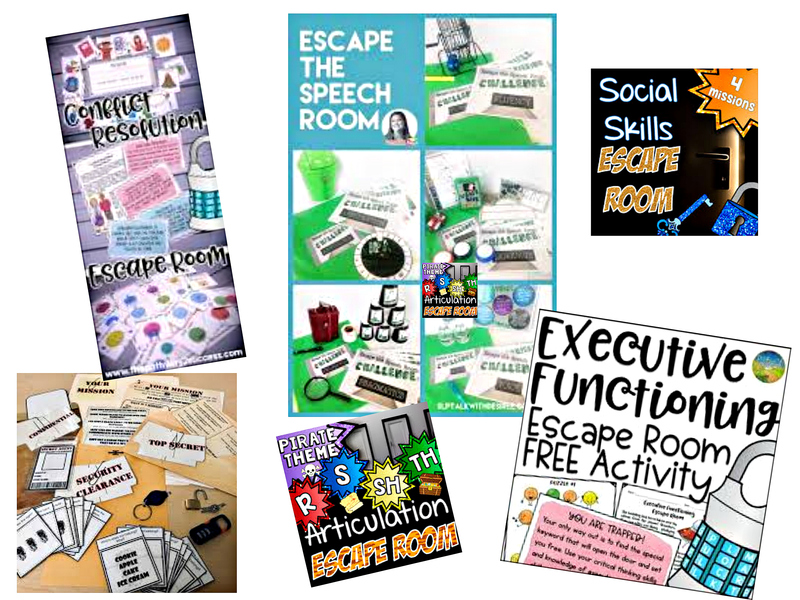 Browse the videos at Everyday Speech Social Skills. One in particular, Uncomfortable Comments is very helpful in showing situational awareness. Michelle Garcia Winner writes in the Forword of We Can Make It Better! that “by kindergarten, children are expected to have a solid grasp on their emotional regulation as well as how to cope with the emotions of others. 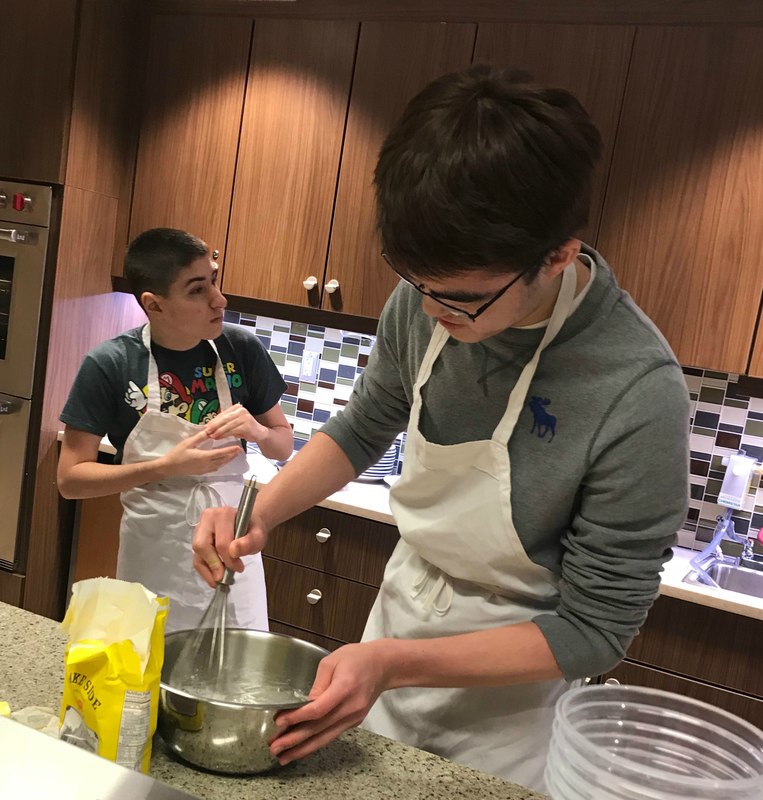 They are expected to understand that they learn as part of a group, and that they are supposed to focus on what’s being taught and not on their own personal needs. 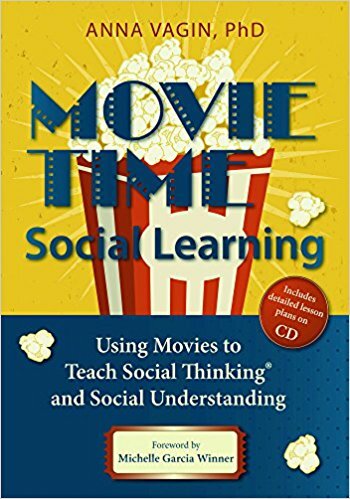 They also are expected to try to read the intentions of the teachers and others around them, monitoring and modifying their behavior based on how they think others are thinking and feeling”. Children with social learning challenges often need us to make the invisible visible. 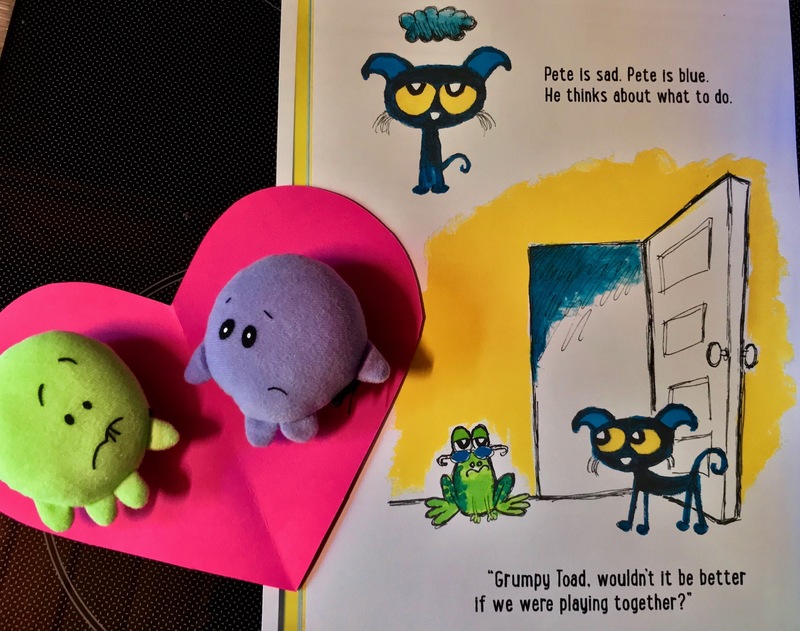 After introducing the Social Thinking® concepts to preschoolers through the We Thinkers curriculum, We Can Make It Better! 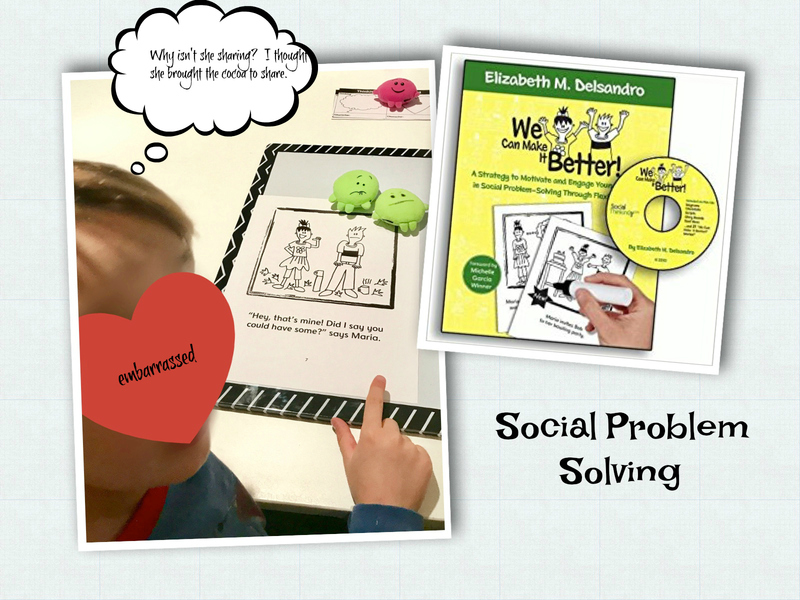 by Elizabeth M. Delsandro, is a wonderful next step for helping young children to be flexible, social problem solvers. 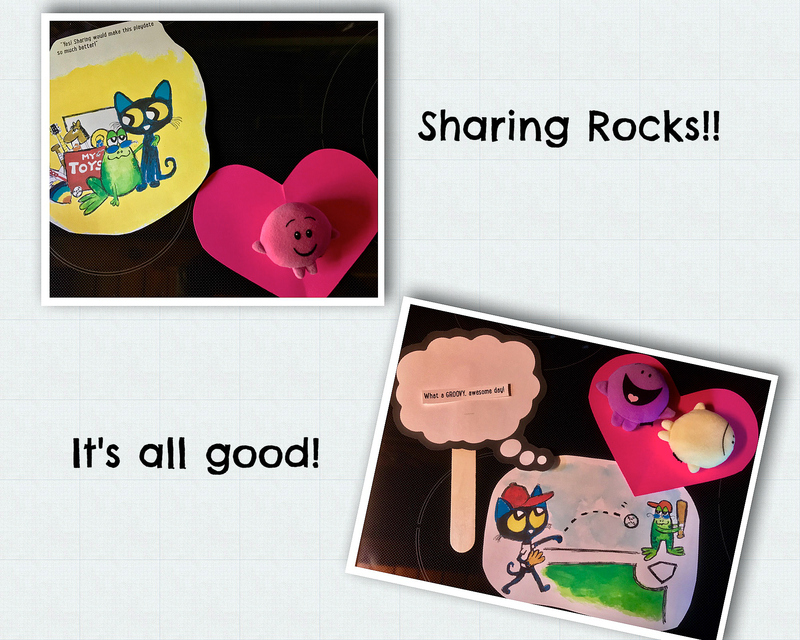 Thoughts and feelings are the heart of social learning. 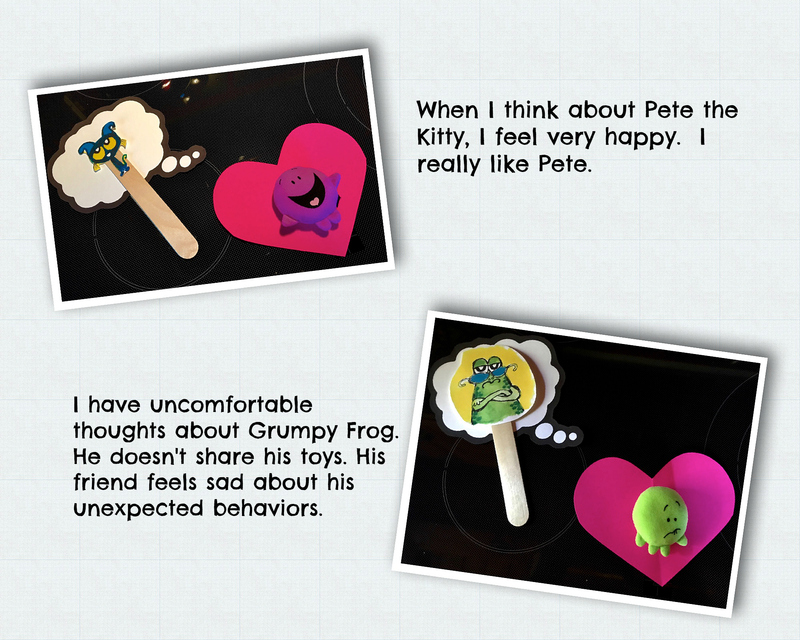 Understanding how our behavior affects the thoughts and feelings of others will help us become better problem solvers. With each short story included in We Can Make It Better! a social dilemma is presented. 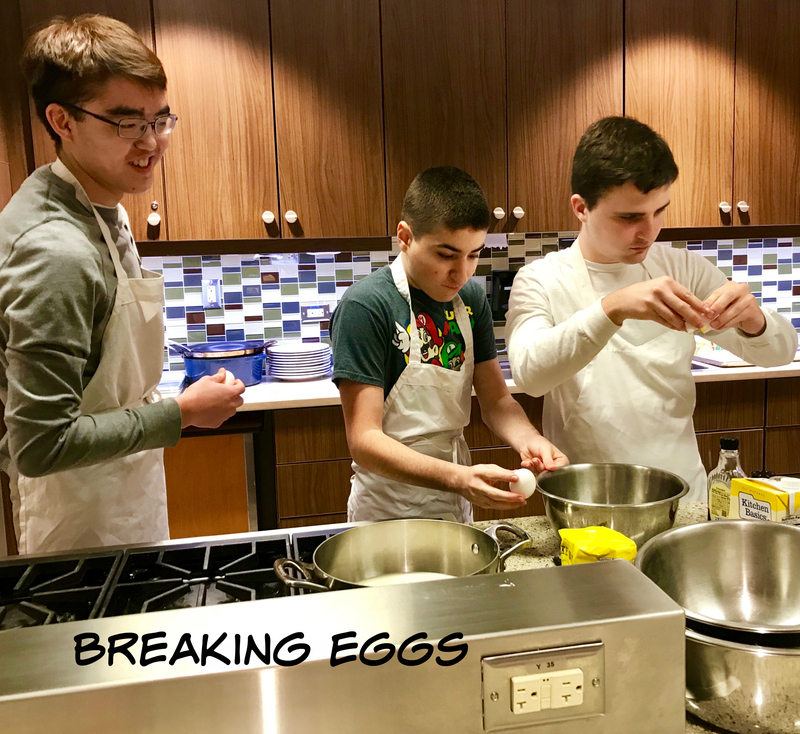 While working through the problem solving process, children have the opportunity to develop a better understanding of how one’s behavior, whether it is with our words or our actions, impact our relationships with others. 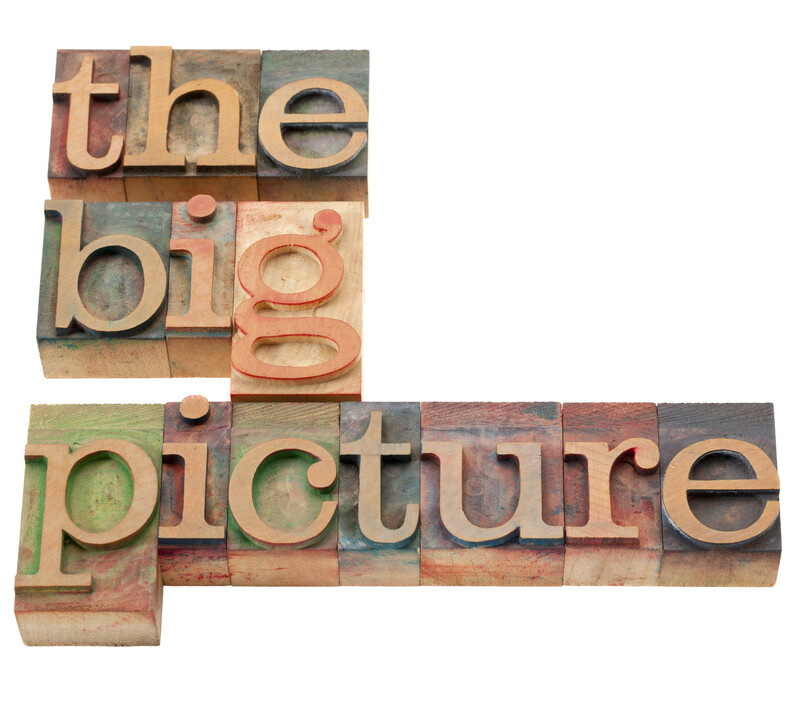 Each story invites the learner to “make it better” with an expected ending or outcome to the story. 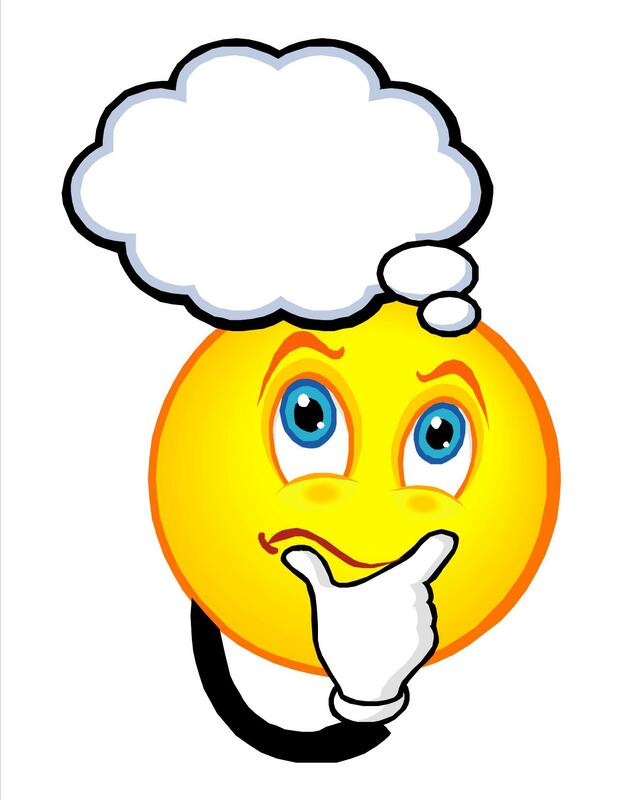 One of the best features of the Everyday Speech Social Skills Videos is the use of thought bubbles. The learner has the opportunity to see what others are thinking about during problem solving scenarios. Help young children figure it out. Make the invisible visible.